Tag Archive | "major Ecuador universities"
Earn in Ecuador. You can gain extra income without a capital investment running this B&B in Loja Ecuador. 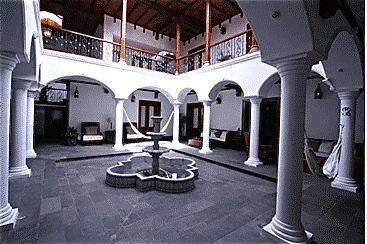 Villa Serena Courtyard… Loja Ecuador. Merri and I know how it is possible to build up a hotel and B&B business that creates income in Ecuador. 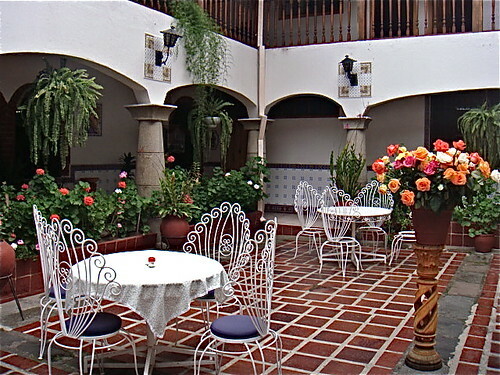 We have done it… rejuvenating the beat up colonial hotel Meson de las Flores and turning an empty accommodation into a profitable, vibrant…often filled business. So I paid attention when a reader sent me this opportunity for a reader to earn with a B&B business in Ecuador. Hi Gary: I hope things are well with you. 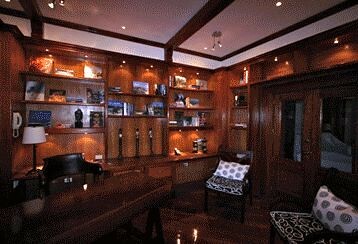 I read with interest your article about B & Bs in Ecuador. I have an idea you might want to share with your young readers from the US and Canada and any others who might be interested in running a B & B in Ecuador. 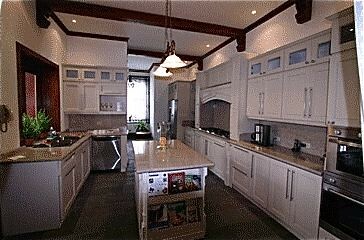 As you know my place in Loja, Villa Serena is totally done and furnished and ready to be operated as a luxury B & B. I would love to be able to run it myself but unfortunately, I can not retire yet from my life in Florida. 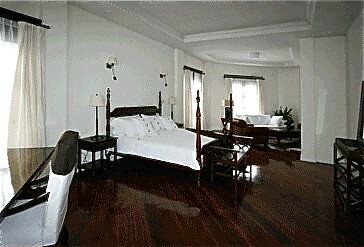 If there is a couple or a single person who has experience with B & Bs and wants to try that in Ecuador, I am willing to rent Villa Serena and let somebody else run it. There is no other place like it in Loja and it is absolutely beautiful, brand new, and completely furnished and has everything you need to run it as a Luxury Boutique B & B. There is no investment capital needed to start operating it. Everything is done. I have furnished the place with fine bed linens imported from the US, soft towels, the kitchen has all the equipment needed and all the china and silverware and glasses, etc. The only thing a person will need to do is to apply for the permit to run it as a B & B and start promoting it. This way, I won’t have to sell the house, which has great sentimental value to me and at the same time it will be operating like the luxury B & B I had planned to begin with. The person who rents it will have the opportunity to test the B & B experience in Ecuador without having to make a big investment. What do you think? What I think is, “this is a great idea”. Here are some of the B&B details. One of the first cities Merri and I ever visited in Ecuador was Loja, (population 200,000) the capital of Loja Province and Loja Canton. Loja has a lot to offer… but gringos seem to have missed this. And also we can just imagine how much things have changed and progressed there. 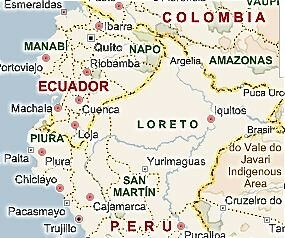 Loja is in the south of Ecuador and is gateway to Vilcabamba and several other valleys of longevity. Details on this Ecuador income opportunity are available to our Ecuador Living subscribers. See how to subscribe here. We can help delegates who attend our Cuenca real estate tours visit Loja after the Cuenca tour Jan. 21-23, Feb. 26-27 or Mar. 25-26. 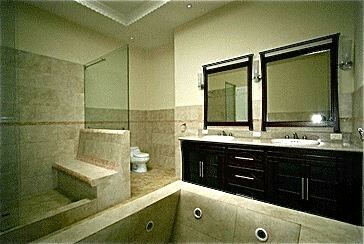 See more at Cuenca real estate tours. Join us in 2010. See our winter Ecuador real estate tours below.